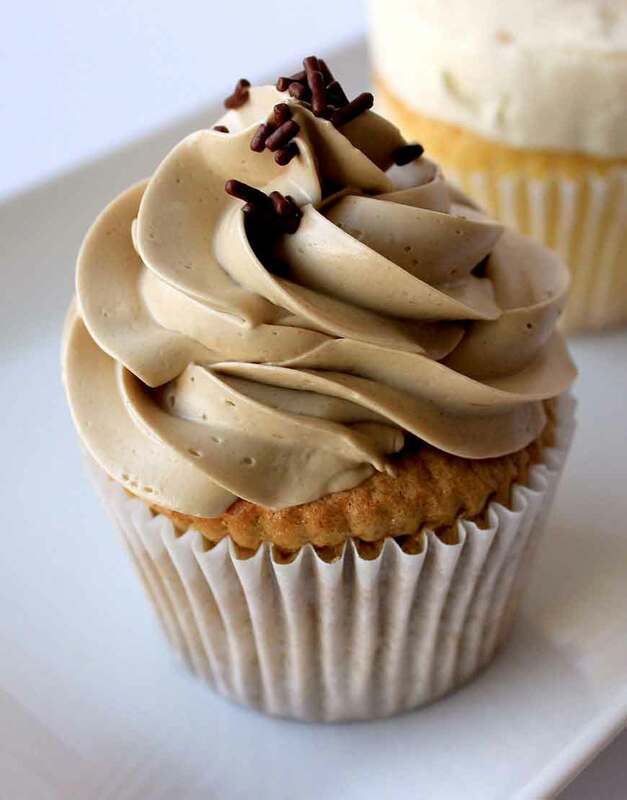 These yummy mocha cupcakes from GurgonBakers which is a bakery in Gurgaon for cakes, are coffee imbued, with a delicate pinch of chocolate flavor. That’s not all, it is capped with an espresso-spiked buttercream frosting. Trust us these mocha cupcakes are for true chocolate and coffee lovers. Taste of it should make you skip your regular cup of coffee. Crowned with a cottony frosting and chocolate dustings, these extra-rich, extra-tasty cupcakes smell so pleasing while baking and taste even better! Let go your inhibitions for sweet things out of window and online order cake in Gurgaon today on GurgaonBakers.